With over 15 years of experience and more than 650,000 customers, Constant Contact is the trusted leader in small business marketing. Our experts collaborate closely to understand your business and your goals—delivering email and digital marketing best practices to drive real results. Constant Contact Automatically send the right message at the right time. Constant Contact is Personalized emails build connections, and it’s auto responder service makes it simple. Create a personalized email once, and set it to send automatically for triggers like birthdays or a customer milestone. Constant Contact have “Set it and forget it” functionality for your email. When you add new contacts to your automated list, they’ll start receiving a scheduled series of emails. Your audience stays engaged, and ready to take action. Select Constant Contact from Email Carrier Type. 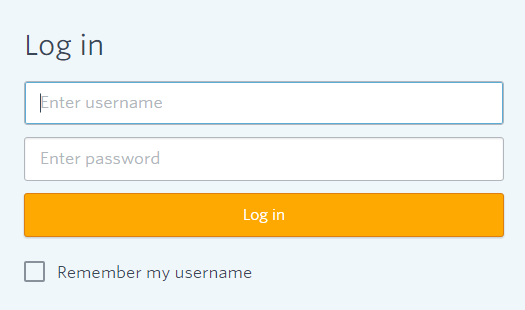 Enter your Constant Contact User Name and Password. After your account is verified, Constant Contact account will used as subscriber form directly in your plugin theme. First Click on constantcontact.com to forward you on Constant Contact homepage. Once you land on Constant Contact login screen, click on “Login” button, which is look like below image. For success formula for small organizations, Constant Contact is affordable, easy-to-use Engagement Marketing™ tools that help create. It’s for free and is easy to create a Constant Contact account, just follow these simple steps to quickly create an account. 1. First go on constantcontact.com. Once you will on Constant Contact homepage. You can see a signup form in the middle of the page. Simply add your email and click “SIGN UP FREE TODAY !” button. 2. After click sign up button, You’ll redirect on Sign up page like below image. 3. 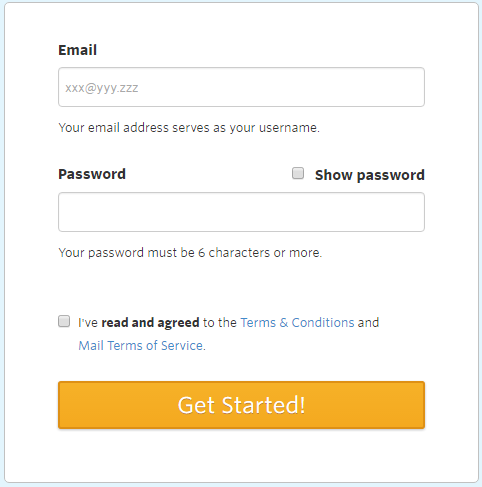 Add your password with email id and click on “Get Started!” button to move on welcome page. Enter your Constant Contact User and Password.